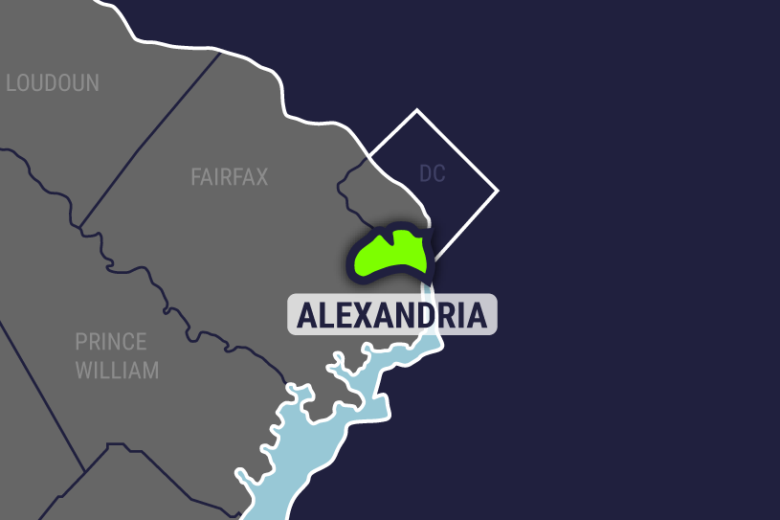 An Alexandria couple hoped the money from Mikhail N. Panin’s “Secret Departure of Ivan the Terrible Before the Oprichina,” or repression, would pad their retirement nest egg. It had been appraised at about $5,000. But it turned out to be stolen from a museum in Nazi-occupied Ukraine in 1941, during World War II.